"NAB and the entire broadcast industry is saddened to hear of the passing of our friend and former Bonneville President Bruce Reese. Bruce's accomplishments in broadcasting -- former NAB Joint Board Chair, former National Radio Award Winner and chair of the NAB Education Foundation -- were surpassed only by his commitment to charity and community service. Broadcasting is a better business and the world was a better place because of my friend Bruce Reese." Bruce�s community activities included the United Way of Salt Lake Board of Directors and Intermountain Healthcare Board of Trustees. 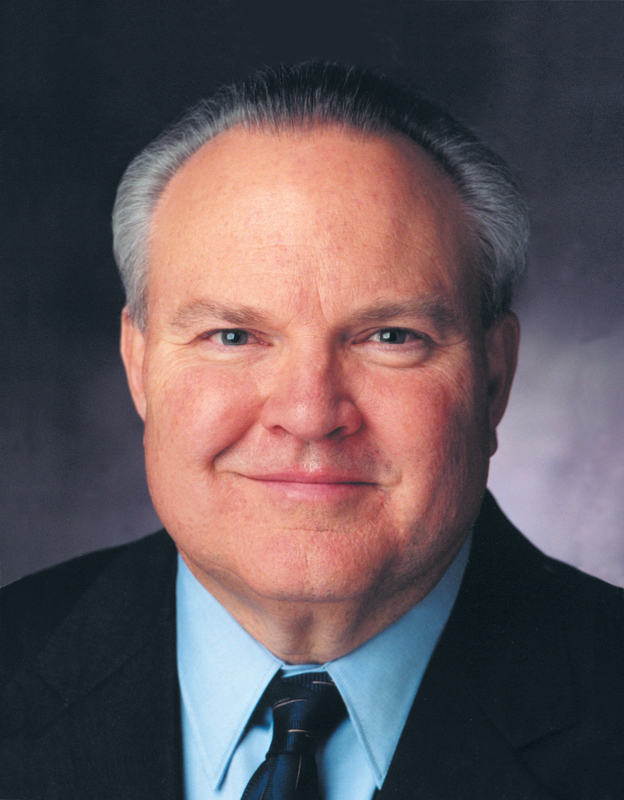 He has also served as Chair of the Joint Radio and Television Boards of the National Association of Broadcasters (NAB) and as a director of the Associated Press. We are grateful for Bruce�s service to Bonneville and his commitment to community.